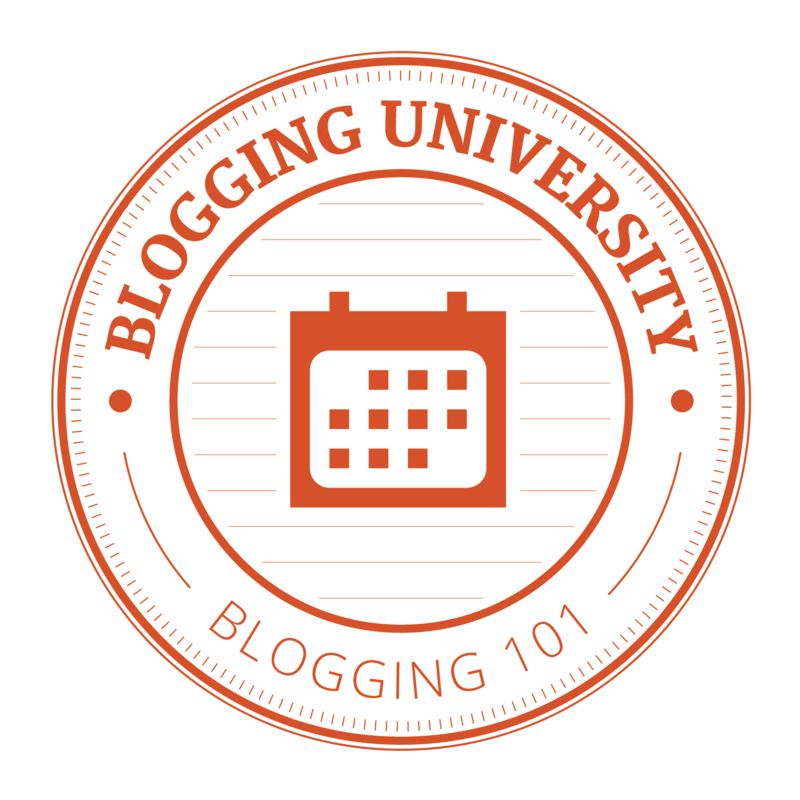 This post is part of the blogging fundamentals tutorial offered by WordPress. If you are a regular follower of my blog, you are probably not interested in this path. I will try to remember to title all related posts with Blogging Fundaments so you can recognize and skip them. It’s Day 5, and I am directed to check out various themes and try an assortment of customizations. Well, I didn’t want to play with this site–did that once before and didn’t recognize my own site!–so I tried another of my sites that I started some time ago. I hadn’t done anything more than post a “first post,” so there was Little that could go wrong. There are fewer free themes than there were a year and a half ago. With some of the free themes, there is almost nothing to customize except some of the available menus, color schemes with very limited assortments, header photo, and fonts. I played with a few choices, and made a change or two. It seems like the good customizations come with the themes you buy. Oh, well. Assignment completed. And this site remains intact. That’s the best part, even though I know I will make a few changes in the near future. Not much to report today, except that I did have some fun with the customizations. This entry was posted in Blogging Fundamentals and tagged bloggingfundamentals, customization, Day 5, themes. Bookmark the permalink.